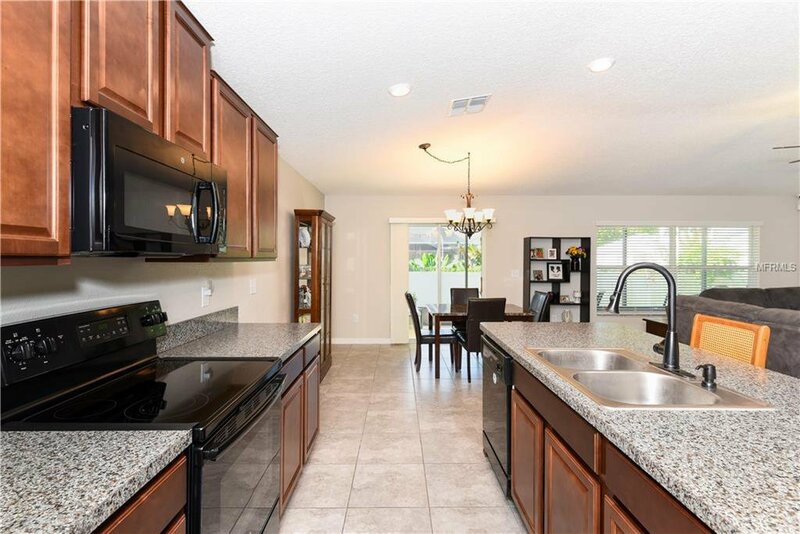 You must see this BETTER than NEW four bedroom home nestled on lovely lot in a small enclave of homes called Riverbend West. 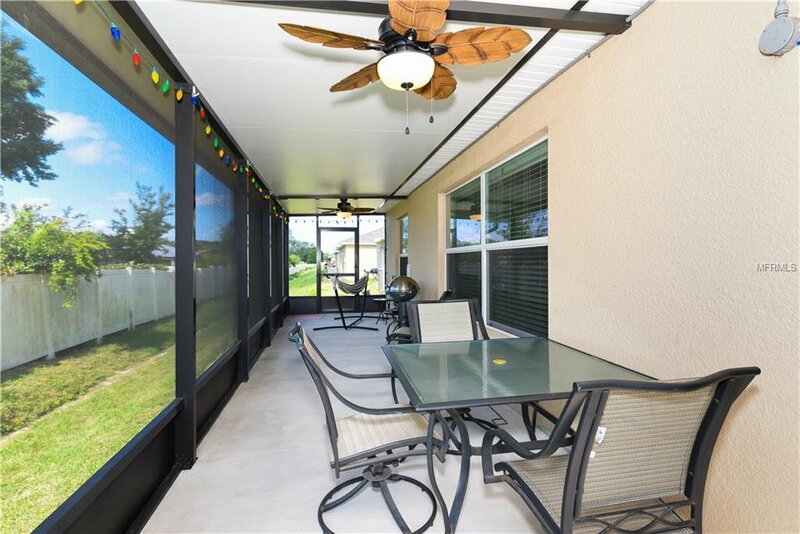 This charming one story home offers an open floor plan complete with a breakfast bar, pantry and large lanai. 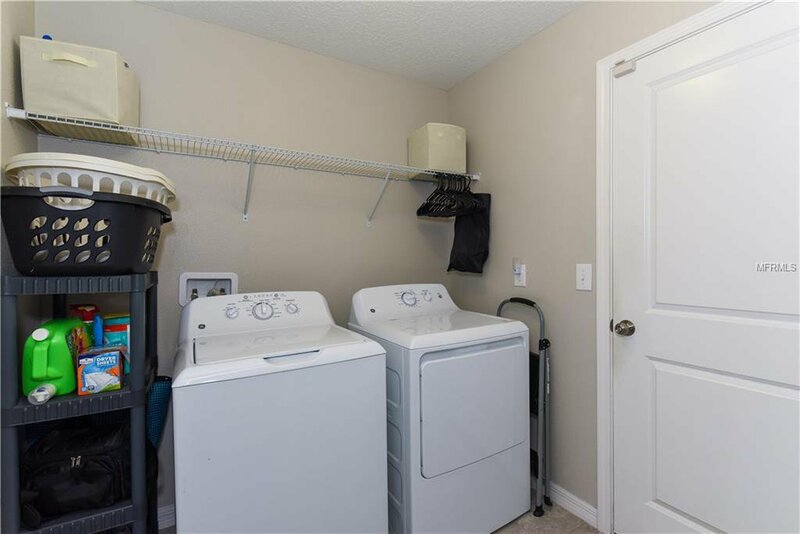 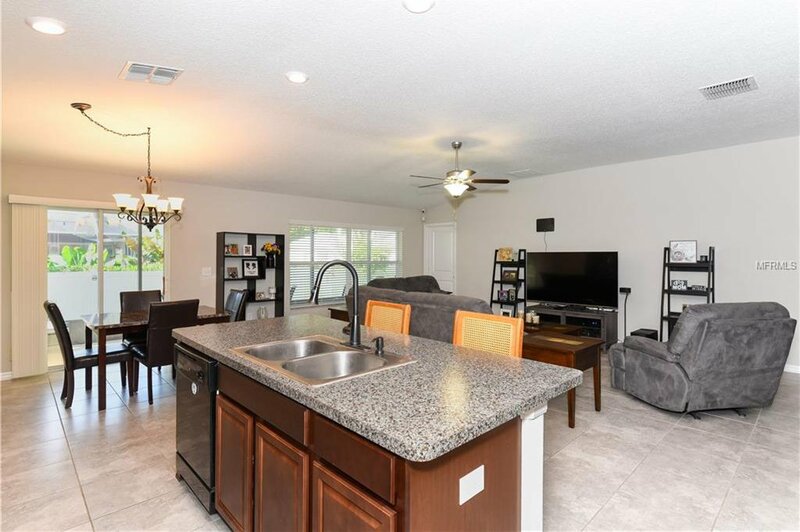 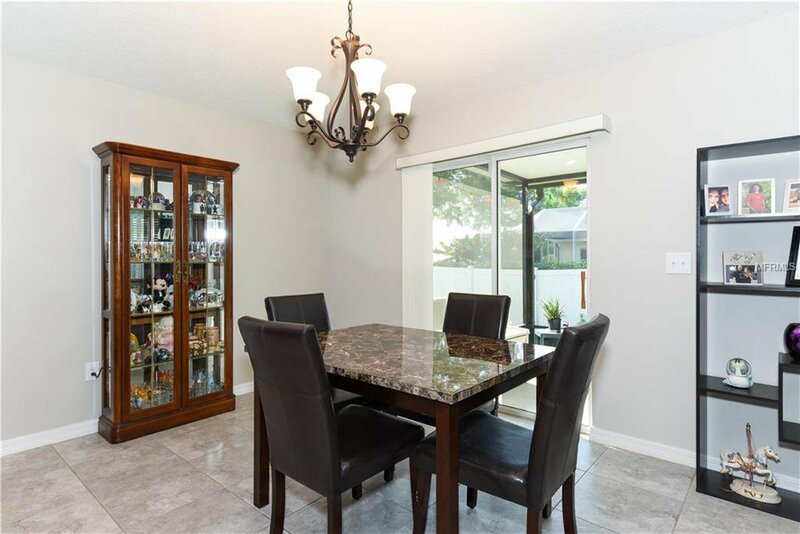 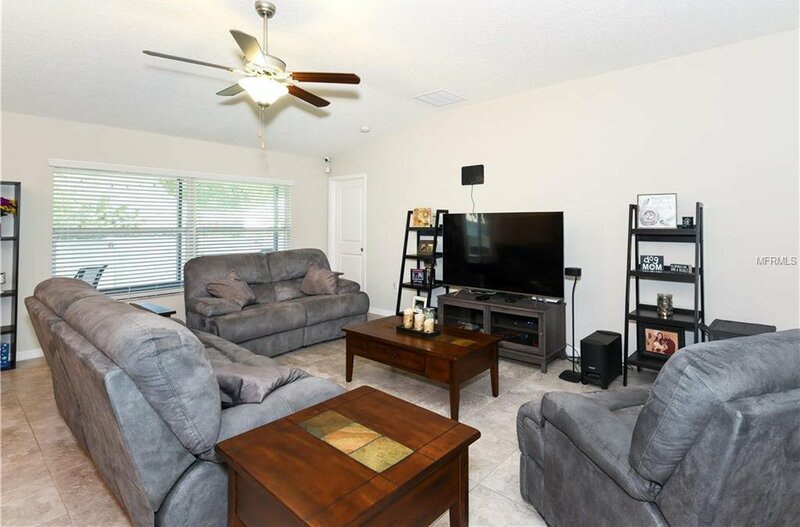 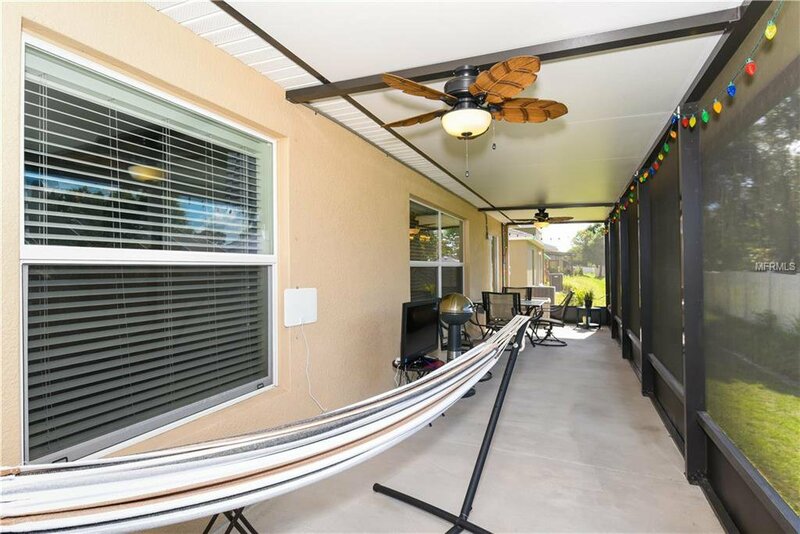 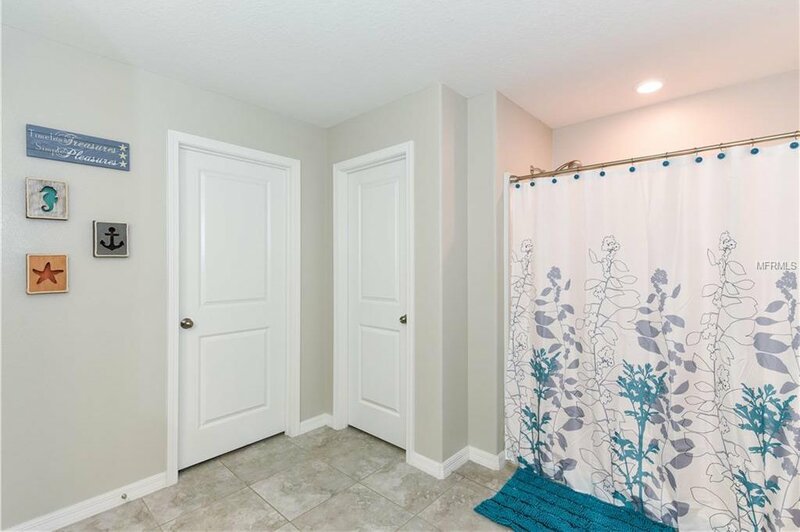 Value added improvements include tile in throughout the main area, custom lighting and fans, a water softener, a 37x8 covered lanai with electric, fans and lighting perfect for morning coffee or relaxing in your hammock or firing up your grill. 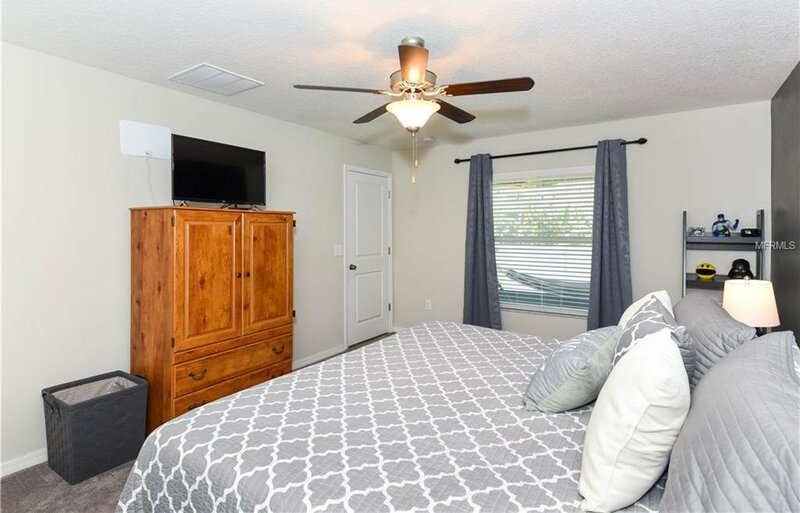 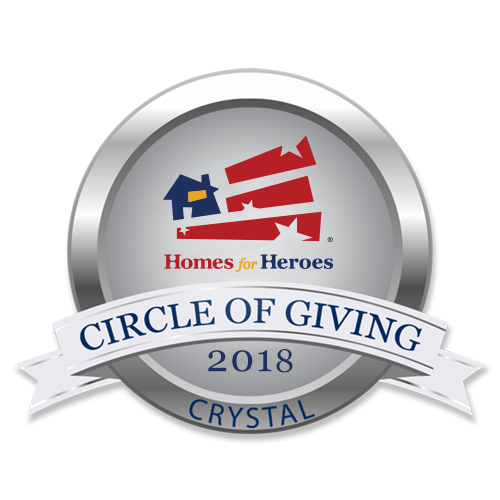 Added technology includes a security system complete with closed circuit cameras, a DVR that hooks up to a TV and a motion sensor that works with an app on your phone. 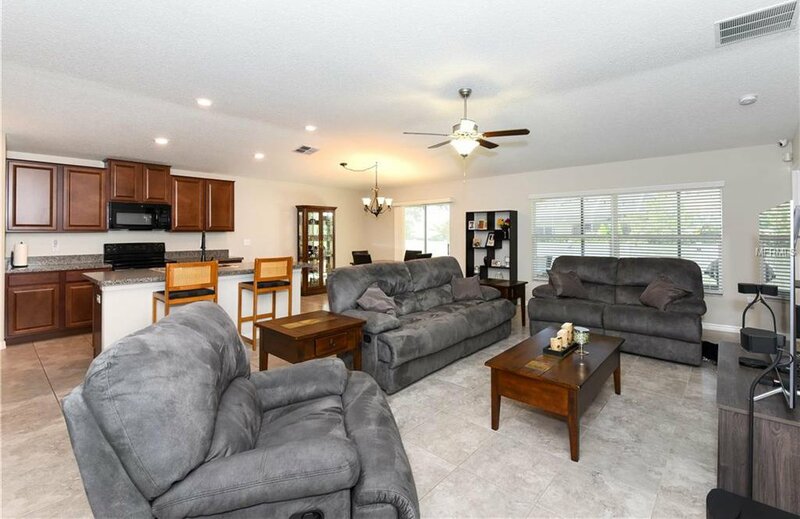 High ceilings, 4 spacious bedrooms on one level and your outdoor oasis provide lots of spaces for you and your friends to get together and enjoy. 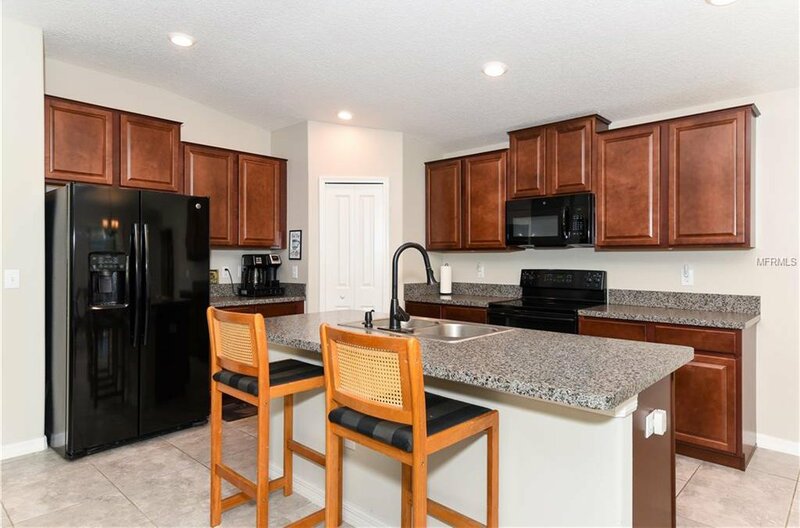 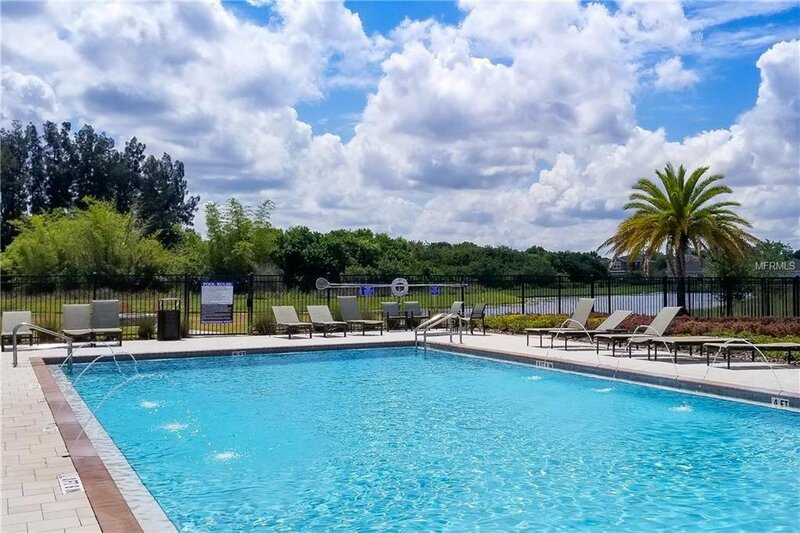 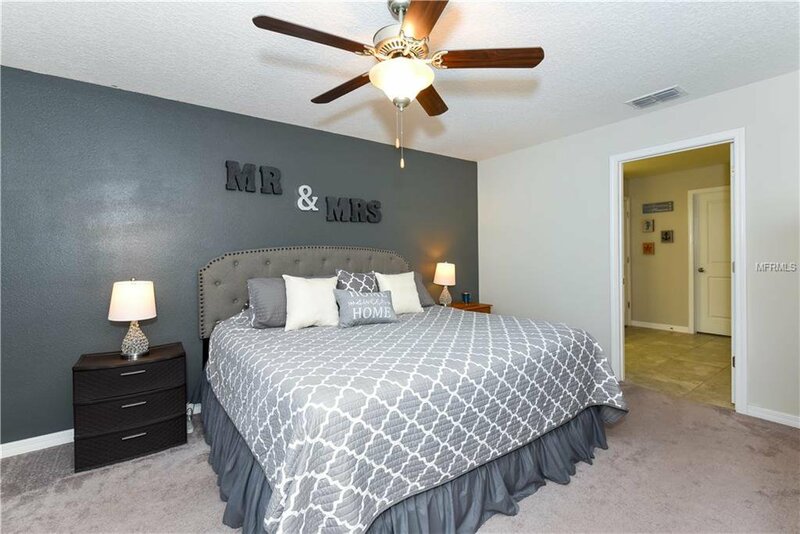 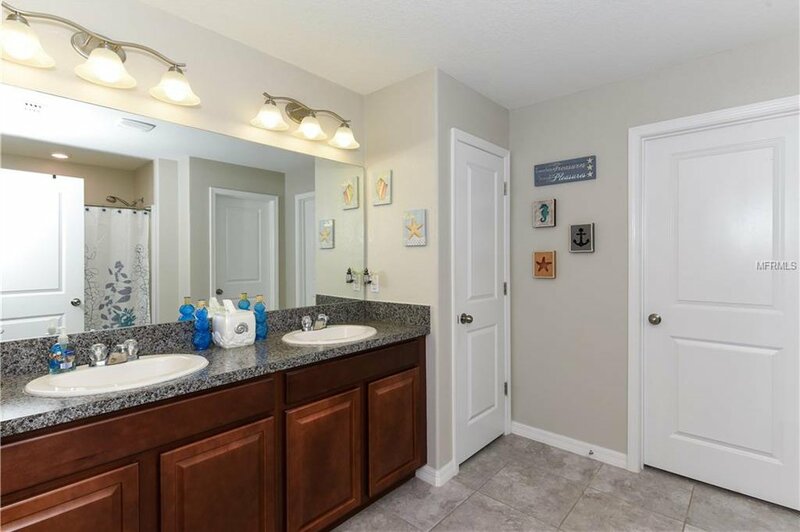 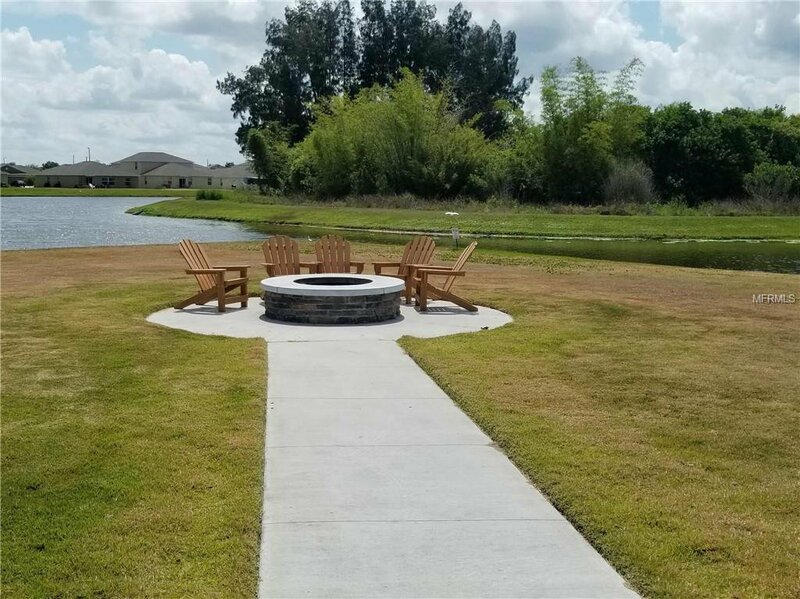 This vibrant community has a resort style community pool, clubhouse, extreme play park and relaxing fire-pit by the lake for you to enjoy a sense of community and endless Florida sunsets. 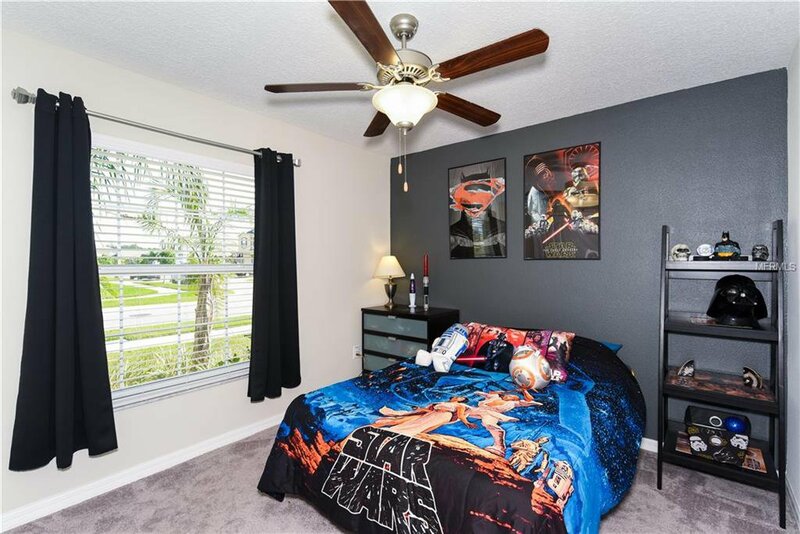 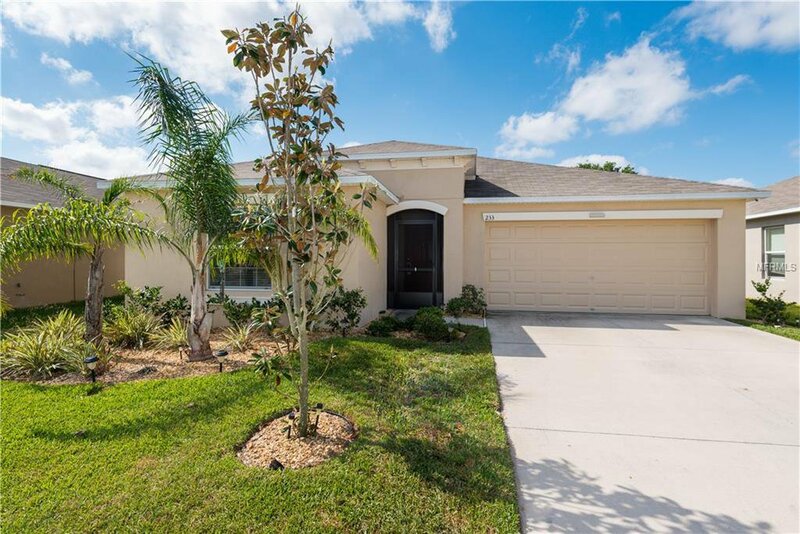 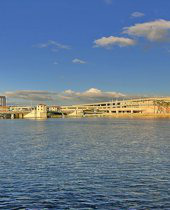 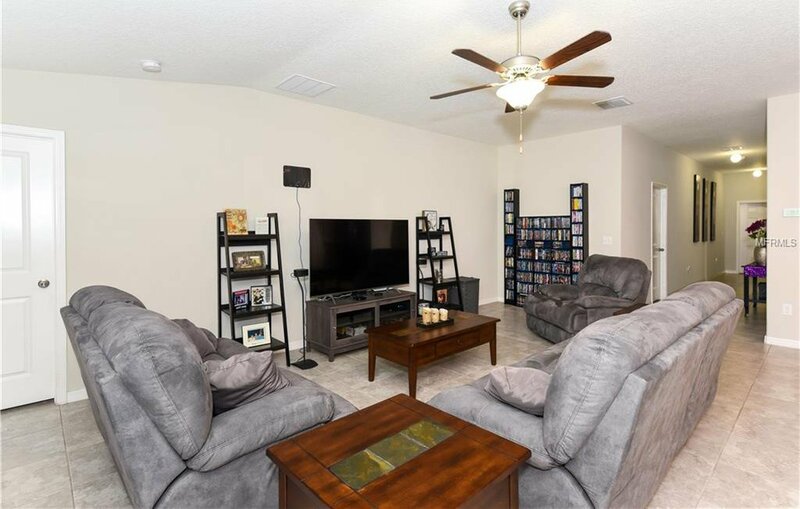 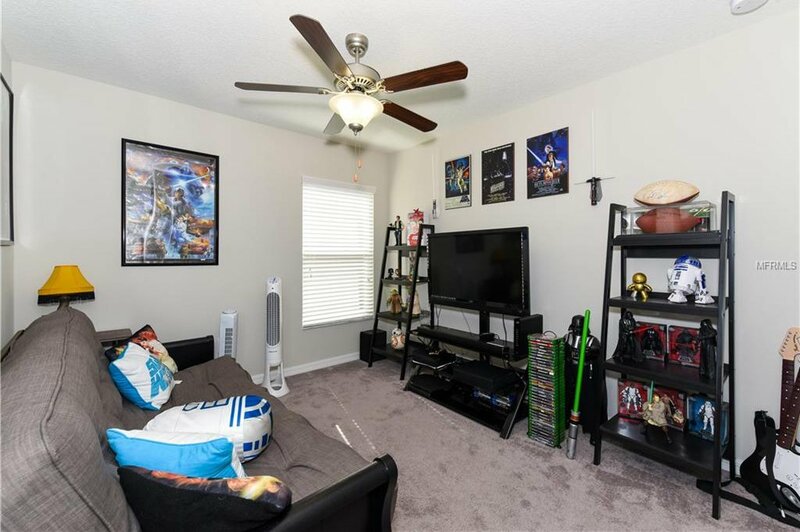 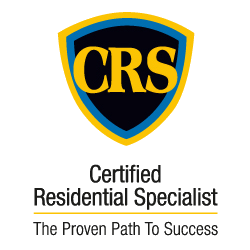 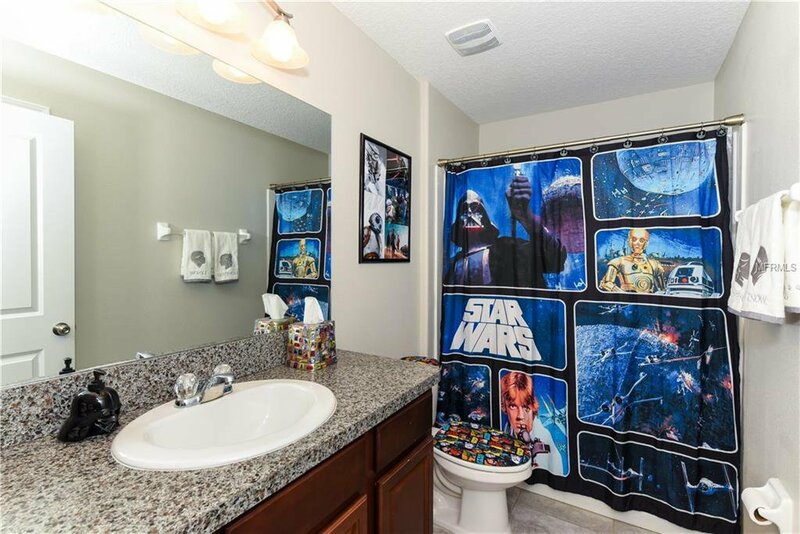 Conveniently located close to Tampa, St. Pete, Sarasota and MacDill Air Force Base. 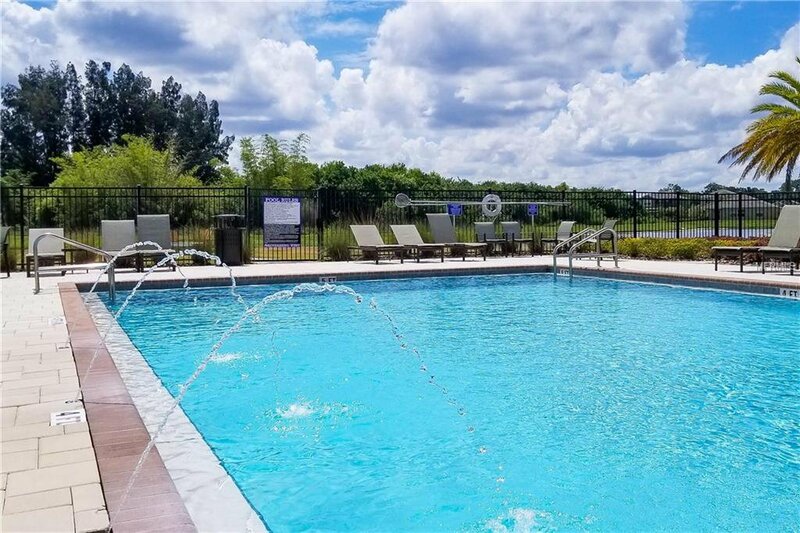 Endless shopping, sporting events, beaches, and St. Joseph's Hospital South with quick access to I-75, US Hwy 41 and US Hwy 301. 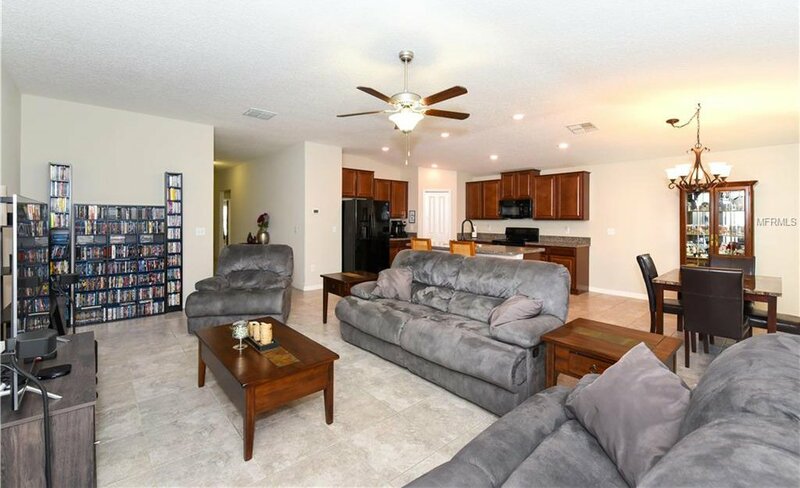 Located just minutes from Little Harbor Resort and Marina, E.G. 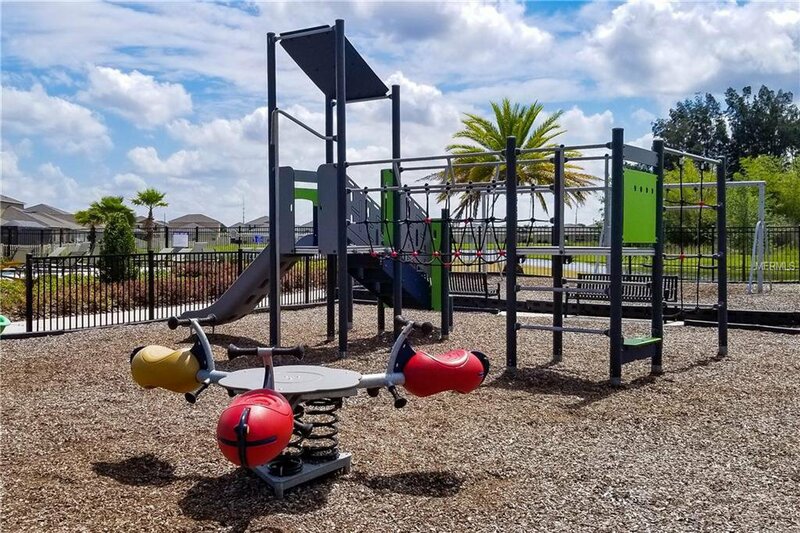 Simmons Park, and Apollo Beach, which provides you with a variety of activities for boating, fishing, swimming, relaxing on the beach, dining, and much more! 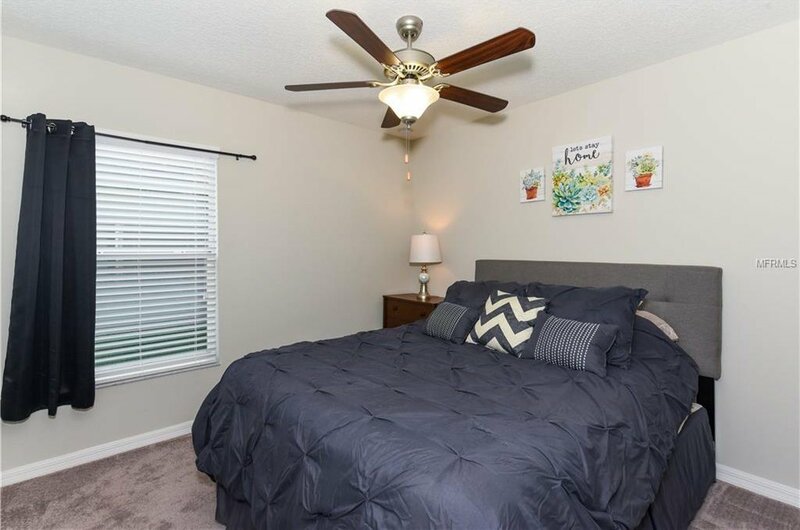 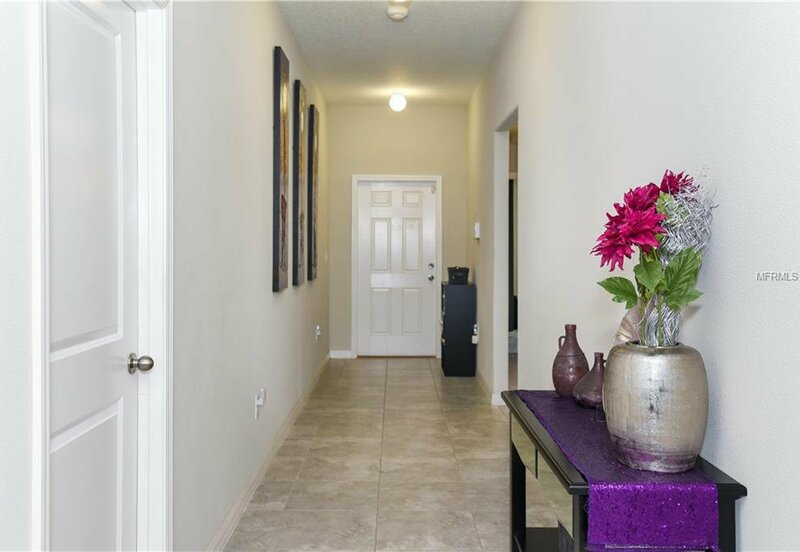 Make Riverbend West your home. 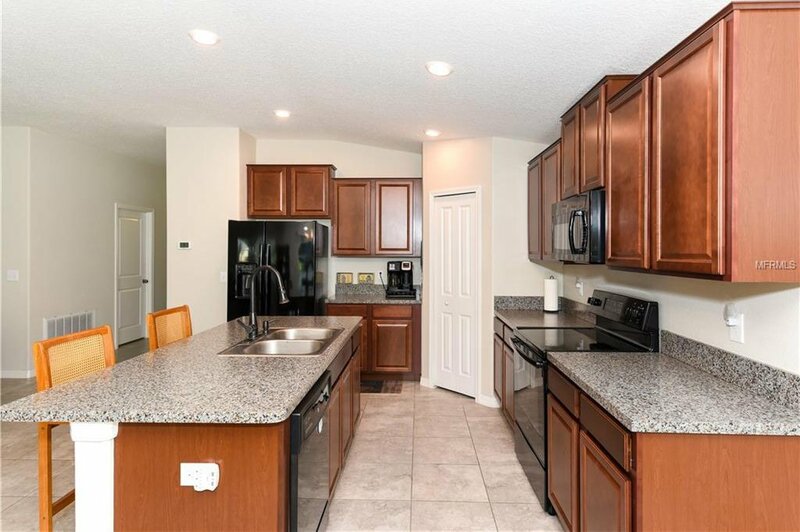 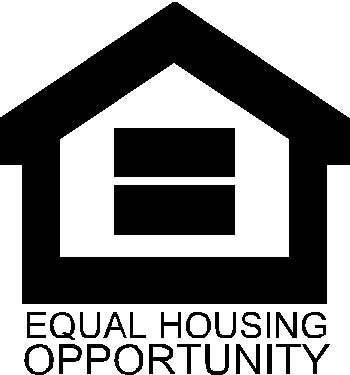 Call for more information on this lovely home, the community or the area.